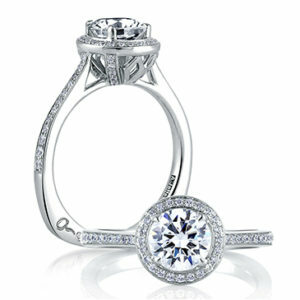 Jewelry Design Gallery | DeBartolo & Co.
Like Rose Gold, Yellow Gold, Platinum or Two-tone Metals? 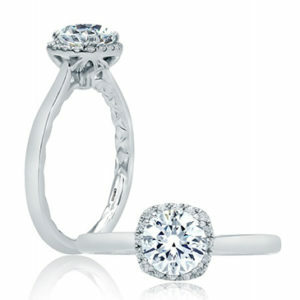 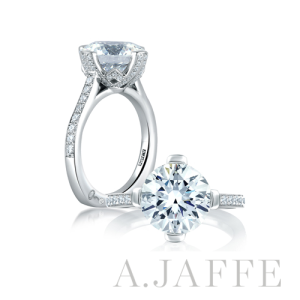 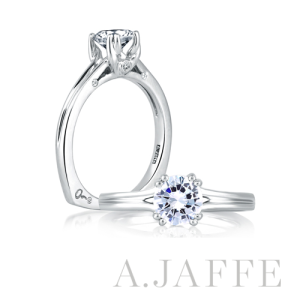 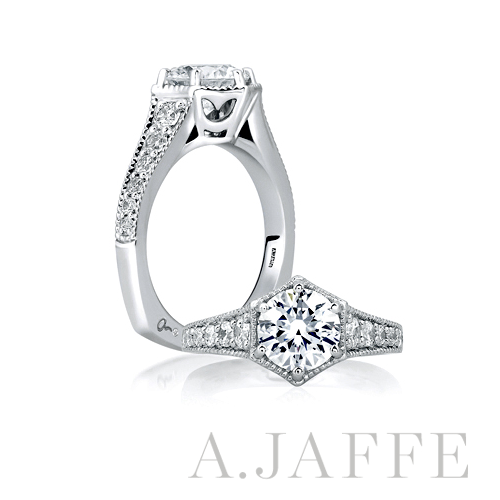 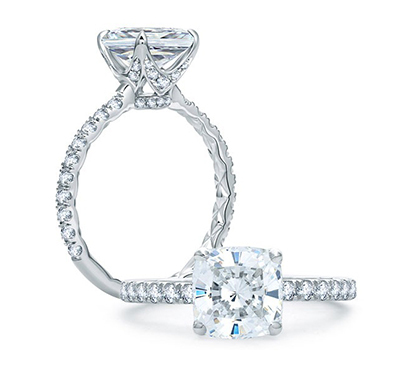 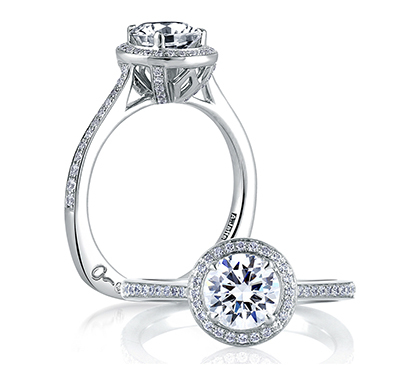 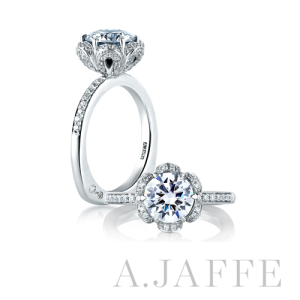 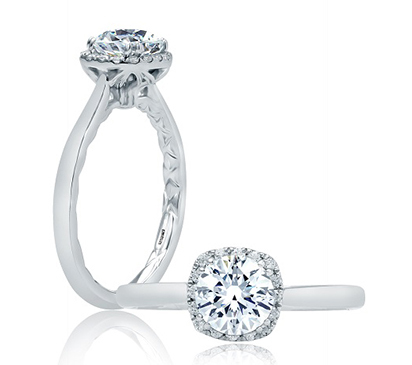 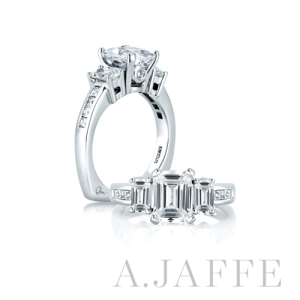 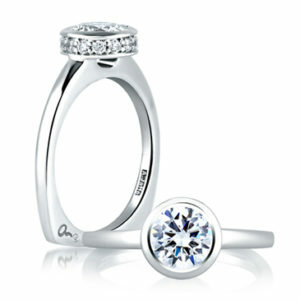 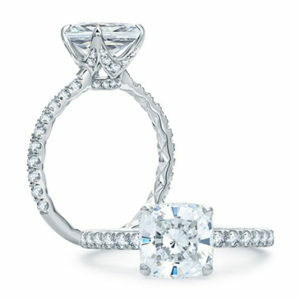 Many A Jaffe engagement ring designs are available in white, yellow, or rose Gold. Prefer Platinum? All you have to do is ask. 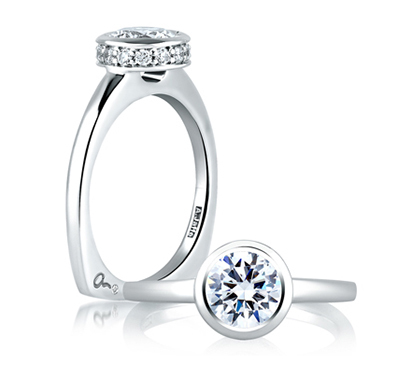 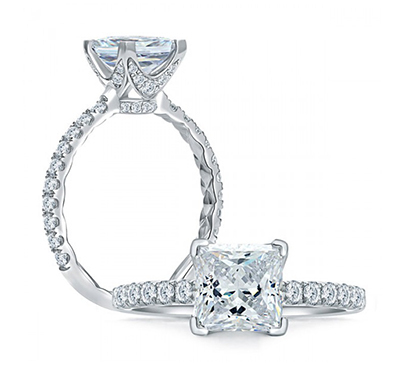 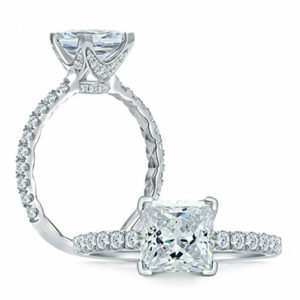 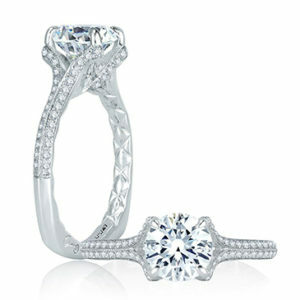 Below are just a few of the engagement ring designs we carry. 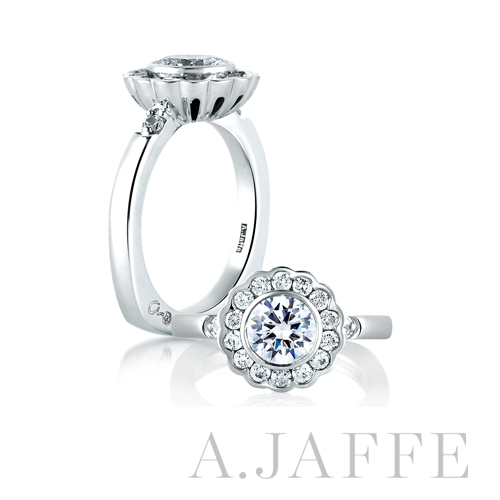 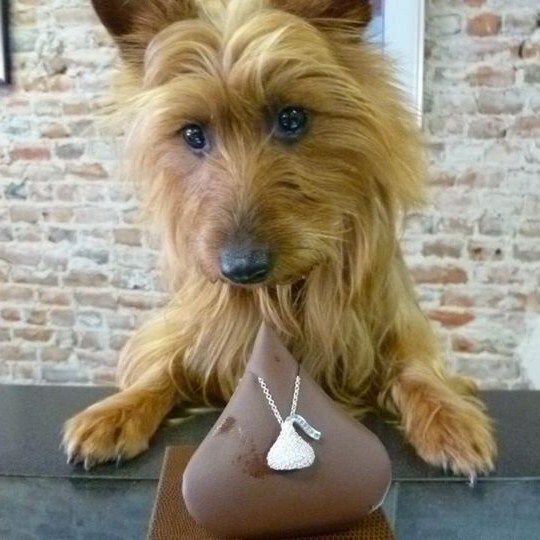 Stop by the store to see them all.